It is true that most people would rather save money on fashion and their holiday than anything else. There are different ways as to how people can save money on fashion for instance the upcoming mid-season sale is a great way to give your wardrobe a makeover by adding a few additions. 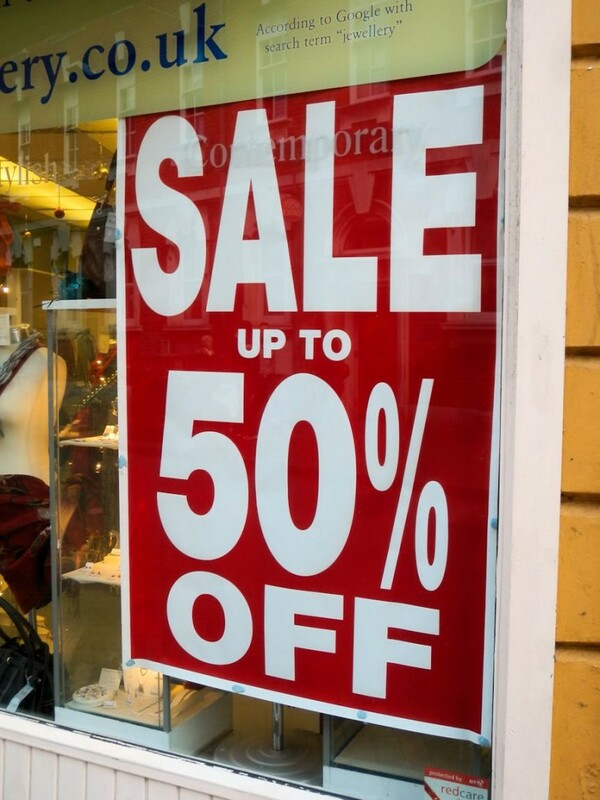 High street retailers like New Look and Dorothy Perkins are great examples because they normally reduce their items up to 50% and not to mention for Dorothy Perkins, student discount remains valid on sale items which are a great save. What other ways can people save on fashion? Haggling is an alternative method but are people too embarrassed to haggle is another question. According to statistics 75.8% of the British population would haggle at a market, 22.2% would haggle in a high street store and 14.1% would haggle in a designer store. 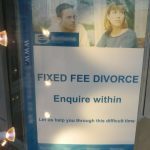 The results of haggling is clearly highlighted in the average amount of money that people can save on a monthly basis for instance, 13% can save up to £51-100 and respectively 18% can save up to £500 and guess what? The money you have saved can be invested into other things like cosmetics, daily essentials or even a short get away holiday for £200. One of the most common ways to save money on fashion is obviously making good use of vouchers where you would often see on both the retailers and voucher websites such offers may include ‘buy over £30 and receive £5 off’ or even ‘mix n match’. 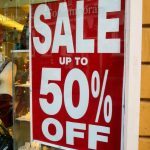 Apart from the fact that saving money is priority in the current economic turmoil, saving money may can also give you a sense of self accomplishment since you will feel pleased with the amount you have saved over the process of purchasing sale items, haggling or even using voucher codes. MyVoucherCodes has conducted a survey in the UK to find out the spending habits of the country. Check out the full infographic here.